Chocology Unlimited | Chocology Today tagged "4th of july"
In honor of America, this week we are sharing a special blog edition: This weekend we celebrate one of the most important days in our country’s history: the signing of the Declaration of Independence which established our separation from England. 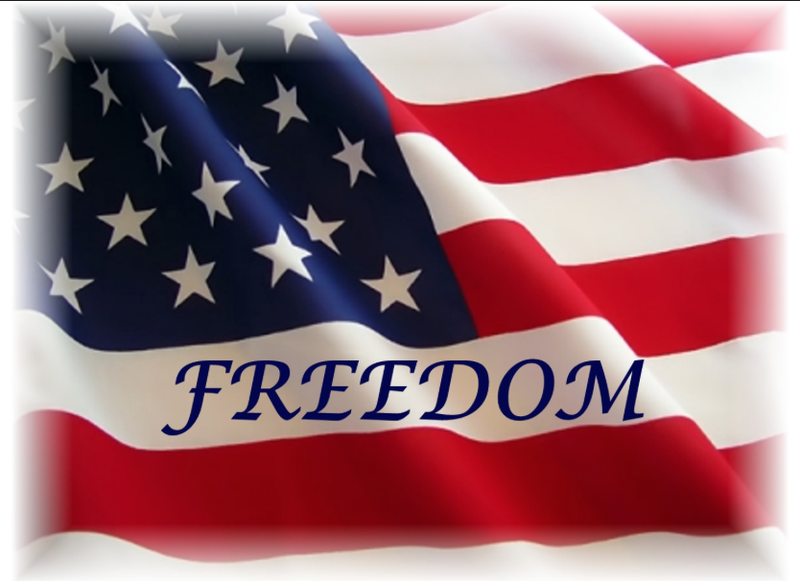 First of all, we here at Chocology would like to wish everyone a happy and safe fourth of July! We would also like to share with you some fun stories about the role of chocolate during our country’s struggle for freedom. It all started back in 1765 when an Irish immigrant named John Hannan came to the colonies from Ireland and brought some cocoa beans with him. 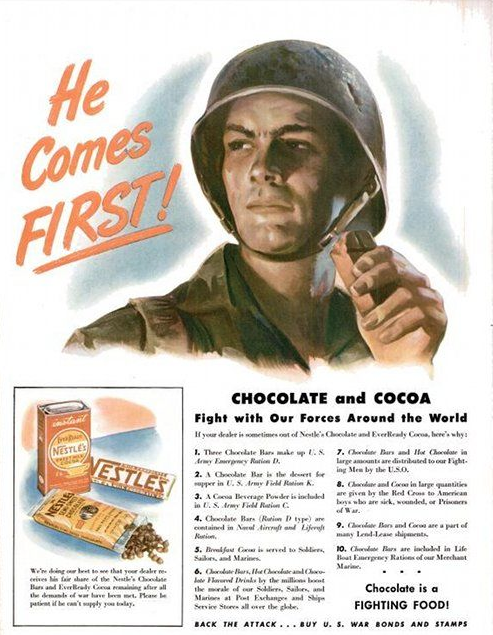 This started a chocolate craze throughout the colonies where back then they would grind the beans and mix them with hot water to create a very very bitter hot chocolate of sorts. After the British raised taxes on tea with the Townshed Act of 1767, colonists got angry and united to dump all of the imported tea into the Boston Harbor (this event later to be known as the Boston Tea Party of 1773). Because of the, now, sudden lack of tea to drink, colonists turned to this chocolate drink for caffeination and comfort. Even some of our founding fathers enjoyed the wonders of chocolate. George and Martha Washington, for example, had a cup of chocolate and water every morning with breakfast. While they were sipping their chocolate, Benjamin Franklin decided to capitalize a little from this growing craze. He decided to sell chocolate in several forms in his own printing shop, raising popularity of the sugary goodness even more. During the revolutionary war, General Washington made sure that each soldier received at least a small bit of chocolate in their rations as it raised moral and warmed their spirits. The difficulty of this, however, was that chocolate was imported which meant they needed to sneak these ships past the British navy. This proved to be a difficult feat, but as we know now, Americans will do most anything for a scrumptious piece of chocolate. In the midst of this war for freedom the first American chocolate factory was built by John Hannan’s business partner Dr. James Baker after Hannan was lost at sea. Baker built the first chocolate company of Baker’s Chocolate into a big success. His first product was a chocolate cake of sorts thus introducing the American public to a sweetened version of the chocolatey goodness. So, on this weekend of celebration remember the role that chocolate played in getting us all here in our great and free country. To celebrate, stop by the East Setauket Farmer’s Market this Friday July 3rd from 4pm-7pm or the Port Jefferson’s Farmer’s Market this Sunday July 5th from 9am-2pm to celebrate what makes America great: family, friends, and chocolatey fudge!